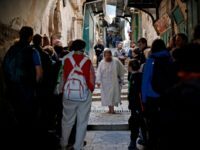 JERUSALEM — Thousands of Christian pilgrims and clergy members are marching through the ancient alleyways of Jerusalem’s Old City, retracing Jesus’ path to crucifixion in observation of Good Friday. 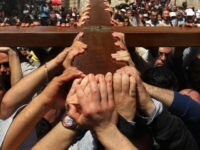 Christians all over the world today are observing Good Friday. 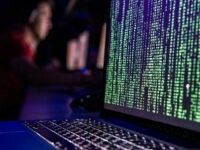 It is the anniversary of the death of Jesus of Nazareth, whom Christians believe died in place of sinners to pay the price to satisfy the justice of a holy God for all their sins, if that person would turn to God in faith and repentance, trusting in Jesus Christ’s sacrifice on their behalf, and believing in his Easter resurrection from the dead. 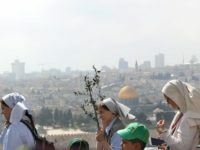 JERUSALEM — Thousands of Christian pilgrims took part in Palm Sunday celebrations in Jerusalem at the start of the Holy Week. 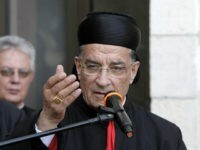 The head of the Lebanese Maronite Church, Patriarch Bechara Raï, pleaded for the immediate return of Syrian refugees to their home country in his homily on Palm Sunday. 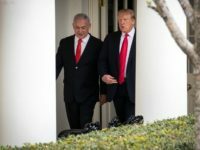 Benjamin Netanyahu says ‘coming from a friend’ he expects Trump’s plan will take Israel’s interests into consideration. 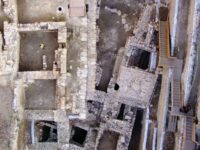 TEL AVIV – A 2,600 bulla (seal impression) and a stamp dating back to the First Temple era bearing Hebrew inscriptions have been uncovered as part of archaeological excavations at the City of David’s Givati Parking Lot in Jerusalem. 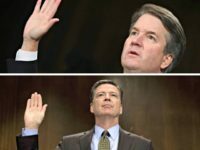 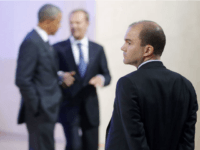 Ben Rhodes, a former national security aide to President Barack Obama, told the New York Times this week that the “donor class” had prevented Obama from taking more anti-Israel steps than the administration had wanted to take. 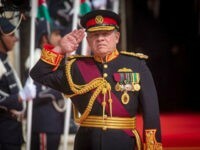 Jordan’s King Abdullah II cancelled a visit Monday to Romania after its prime minister vowed to move her country’s embassy in Israel from Tel Aviv to Jerusalem, his office said. 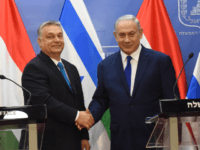 TEL AVIV – Romania on Sunday announced its plans to follow the U.S. and move its embassy from Tel Aviv to Jerusalem. 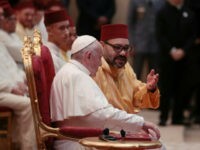 ZARQA, Jordan — Jordan’s King Abdullah II is vowing to keep protecting Islamic and Christian holy sites in Jerusalem, calling it a “red line” for his country. 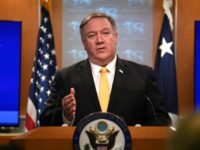 Jerusalem — Top US diplomat Mike Pompeo issued a thinly veiled jab at US Democrats over anti-Semitism on Wednesday, following controversial comments by a Muslim congresswoman over American support for Israel. 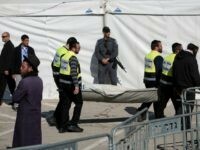 TEL AVIV – Only moments before the funeral was slated to take place, the family of an Israeli woman killed in a boating accident in Chile last week discovered that the wrong body had been sent for burial. 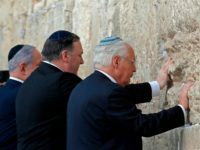 JERUSALEM – In a move that angered Palestinians, the U.S. officially closed its consulate in Jerusalem on Monday, merging consular activities with the main embassy which was relocated to the capital in May. 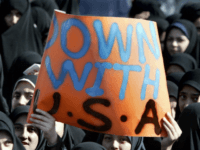 TEL AVIV – The hatred of Jews and Israel has led the Islamic world to go to extraordinary lengths – including manipulating the text of the Koran – to place the “liberation of Jerusalem” as the most pressing issue facing it, Syrian opposition activist Issam Zeitoun told Breitbart News. 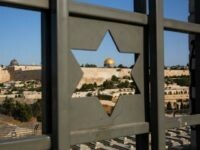 Security forces were gearing up Friday morning for anticipated violence ahead of Friday prayers at Jerusalem’s Temple Mount as police announced 60 people were arrested overnight on suspicion of planning violence. 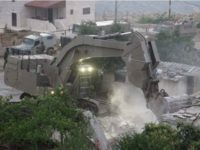 TEL AVIV – The United Nations Humans Rights Council is set to launch an unprecedented assault on Israel next month, including releasing a series of reports singling it out for alleged war crimes and human rights violations, and a “thinly-veiled” call for a boycott the Jewish state, watchdog group UN Watch said. 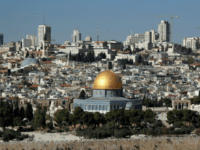 The Swedish government has totally ruled out moving its embassy in Israel to Jerusalem following a request by the Liberal Party with Foreign Minister Margot Wallström saying a move would contradict European Union convention. 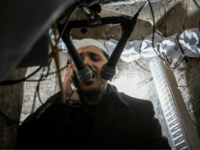 TEL AVIV – A group of Palestinian peace activists paid a condolence call to the family of an Israeli teen brutally raped and murdered by a Palestinian terrorist. 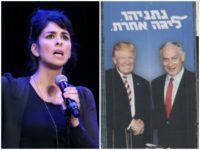 Left-wing celebrity Sarah Silverman couldn’t contain herself Sunday at the sight of a billboard in Israel that showed PM Benjamin Netanyahu and President Trump shaking hands. 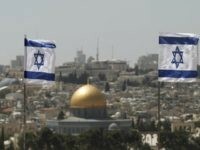 Israel is moving full steam ahead with its efforts toward foreign recognition of Jerusalem as Israel’s official capital. 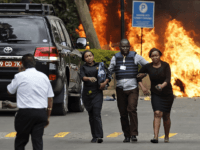 The Somali jihadist group behind a deadly terror attack in Kenya said Wednesday their brutal assault was in response to “witless” U.S. President Donald Trump’s support of Israel. 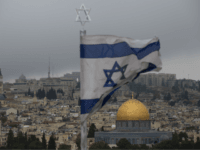 JERUSALEM (AP) – An Israeli court has sentenced a Palestinian man to 18 years in prison for stabbing a British student to death.